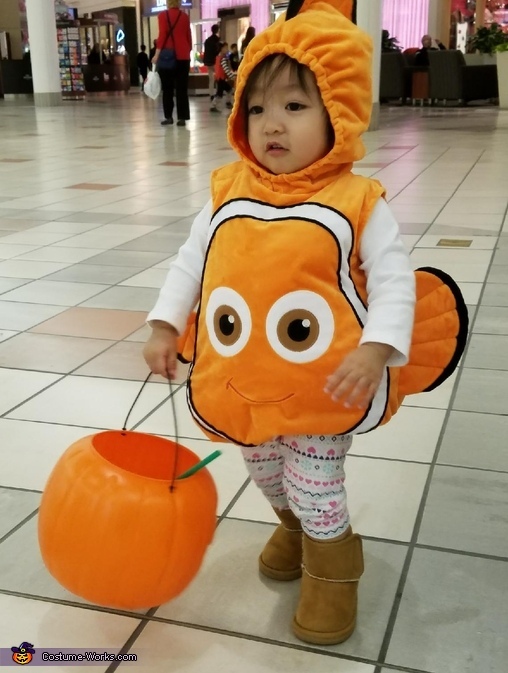 It's my daughter Adrian's first Halloween. She is 1 1/2 y/o. I like to fish and many people know I'm an avid fisherman. I say Adrian/Nemo is my greatest catch ever!